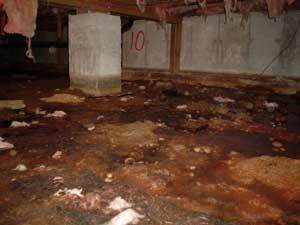 A wet crawl space affects the health and comfort of the whole house. Learn what steps to take if there's a water problem in your crawl space. If you're dealing with a flooded basement, follow these steps to clean up the basement and protect against future flooding. Are your window wells filling up with water? Take these steps to solve your problem. Do you have water in your crawl space? Learn how it can affect your home and what you can do to keep your crawl space dry. Working on a crawl space repair project? Don't make these 5 mistakes. There are 3 major types of basement waterproofing solutions. Which is best for your basement? All trends change over time, and today's basement flooring options for finished basements are more attractive and durable than the floors of years past! How to Spruce up an Ugly Basement - on a Budget! Upgrading your basement doesn't need to be expensive! Here are 4 tips to improve your ugly basement on a budget. 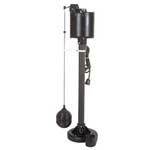 Learn about the differences between pedestal and submersible sump pump types and choosing the right option for your basement or crawl space. It's well known that water and foundations are enemies, but read on to find out what exactly goes wrong and how you can help. 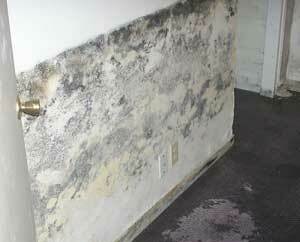 5 Ugly Stains on Basement Walls: What Are They and How to Cope? Problems in your crawl space can be affecting your health without you knowing. Learn how the crawl space affects your whole house and what you can do to fix it. Why sump pumps fail and what you can do to make sure yours doesn't. Or what baseball and your basement have in common. The 2017 report confirms remodeling the basement makes financial sense. But make sure you protect your investment! 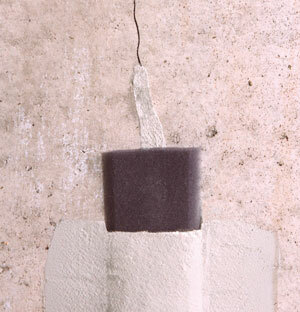 Learn about the best ways to take care of a leaky wall in your home. Not only can mold severely damage organic materials such as wood, it can also pose a serious health risk for you and your family. Follow these tips for a healthier home!